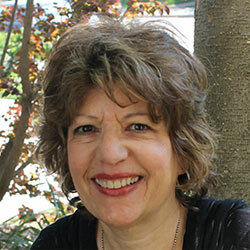 Karen Weiner joined the Wayne State School of Social Work as full-time faculty in August of 2014 after spending 39 years as a social worker with Southfield Public Schools. She joined the part-time faculty of the School of Social Work in 2000, serving as faculty advisor and temporary approval coordinator. She has taught macro, mezzo, and micro social work, school social work, and M.S.W. seminars. She is also a continuing education instructor. Weiner won the 2001-02 Wayne State University School of Social Work Excellence In Teaching Award and was named 1990-91 Michigan School Social Worker of the Year.